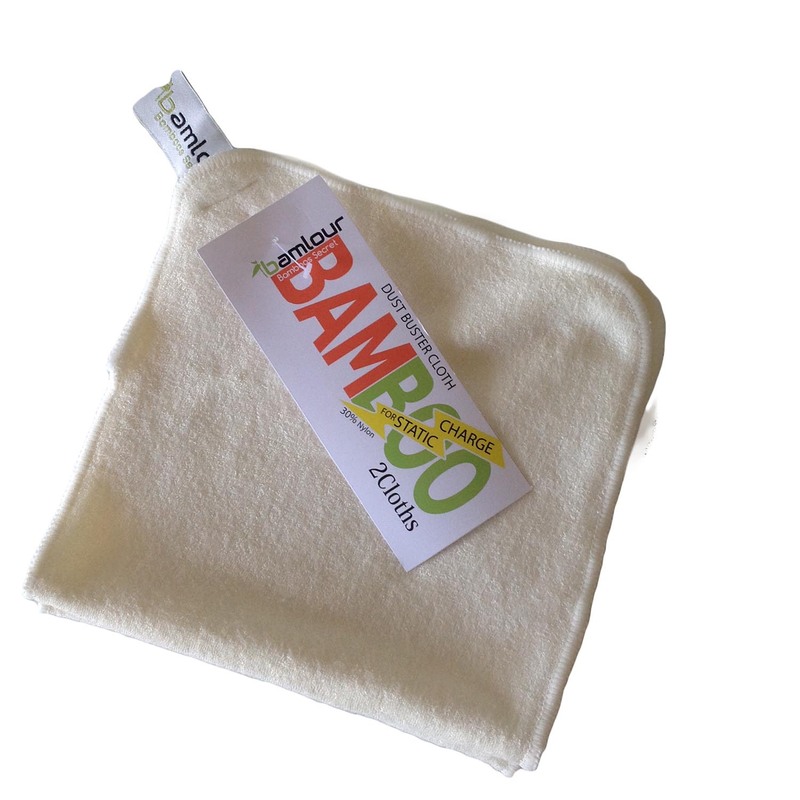 We are able to offer a $1.40 postage when ordering our fabulous bamboo dish cloths. * Limited to two packs and no other products are allowed in the shopping cart. Simply apply this code at checkout $1.40 postage . Cloths will be sent using standard mail service. The Bamlour™ dish cloths are different to your regular dish cloths. They’re Resistant to that horrid smell associated with bacteria that synthetic cleaning cloths often get. 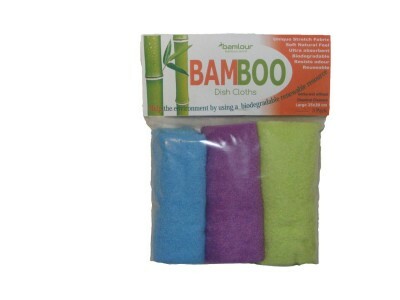 Made from Stretch Double Terry bamboo fabric that is super soft and won’t cling to fingers like microfibre seems to. All bonuses for the environment. Once you try these we think you might get hooked. Recommended to be used without the use of chemical cleaners. Most household dishwashing liquids are suitable to use. Best results are found when cloths are rinsed after use and hung to air dry. Gentle machine wash in warm or cold water. May be tumble dried on warm setting. Do not use fabric softener or bleaching products. Simply select dish cloth shipping at checkout. They will be sent using standard mail service. Great value…I’ve been using mine for 2 weeks straight for everything in my kitchen and it still looks just as new and feels and smells fresh. It also grabs all of the kids spills and crumbs like no cloth I’ve used before. Fantastic…i will never buy any other dishcloth. They never smell, are the perfect size and can be used for all cleaning jobs. I have kept one colour specifically in my bathroom for my face cloth as they are so soft to remove makeup…multi purpose…maybe great for babies too. I have brought some of these for myself, my mum and other people as gifts !! they are a great product to have in the kitchen and last for ages still smelling fresh and clean. I have also used them in the shower and bath with the kids as a face washer and have heard from my mum that she uses them to remove make-up ect !!! Excellent versatile product that i would recommend to anyone ! !